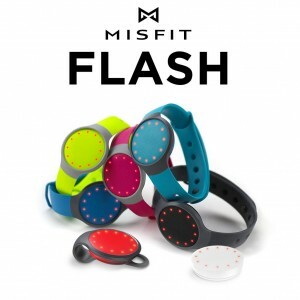 The Misfit Flash is the newest product to the line of activity & sleep trackers from Misfit Wearables. One thing that is different from the original Misfit Shine is that these are a push button and are plastic instead of a tappable metal device. They also are not magnetic so they stay with you a little easier. If you have seen my review for the Misfit Shine you will know I loved it, and am still loving it. I recently got my hubby one of the Misfit Flash and he is loving it too. It is great for setting yourself activity goals for the day to keep yourself moving. It helps make you aware when you have had a lazy day and need to go move a bit more. It also can help you see changes in your sleep patterns and maybe even detect if you have issues that should be checked. 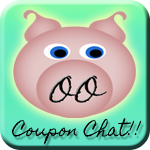 It for sure will make for a nice touch of a gift for any of those last minute gifts you need. Wearable Tech is the IT Gift this year!! 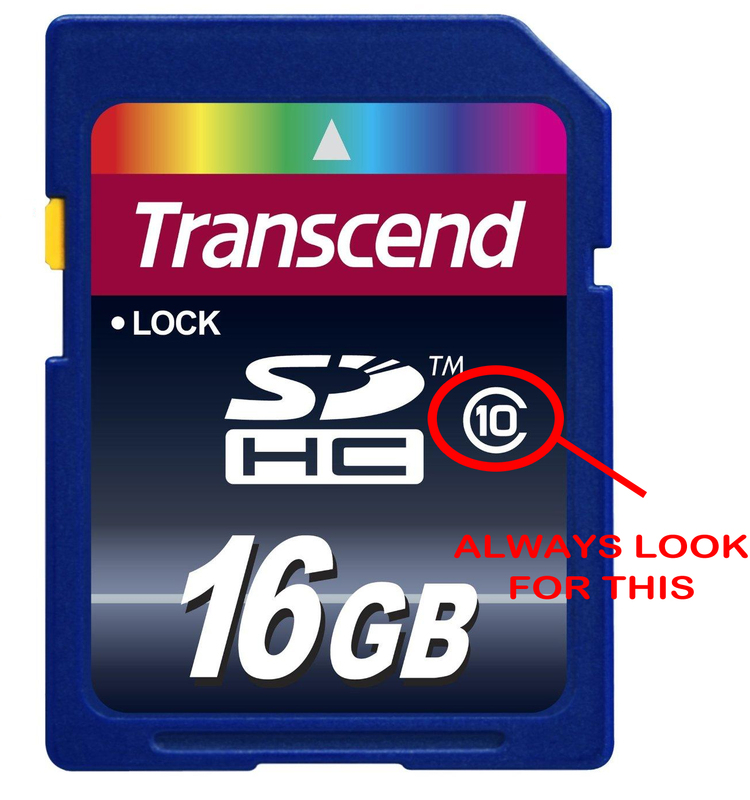 Girl Geek-Out - SD Card Deals - Is It Really a Good Deal? ?